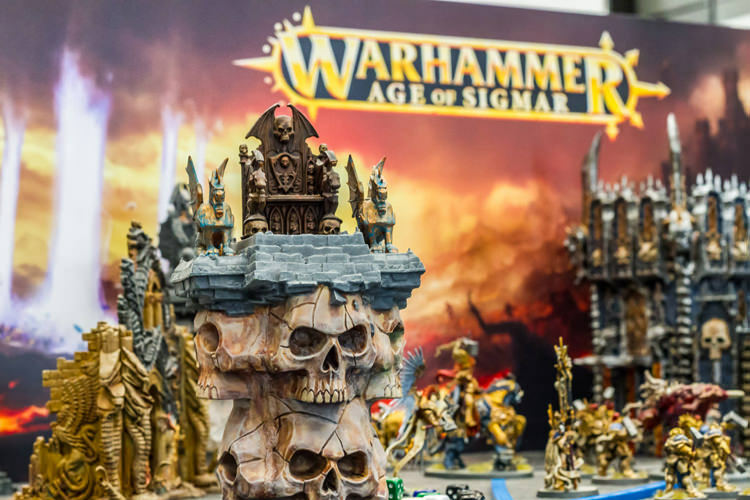 Games Workshop is a British miniature wargaming manufacturing and retail company and is best known as developer and publisher of the tabletop wargames ‘Warhammer’, ‘Warhammer 40,000’ and ‘The Lord of the Rings Strategy Battle Game’. 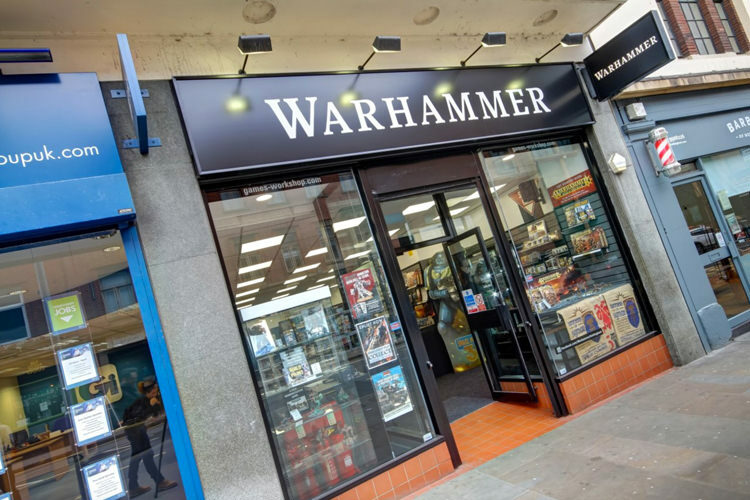 Recently the company has rebranded their stores, and will now be known as ‘Warhammer’, and they opted to reveal this rebranding to a worldwide audience using Google Street View Trusted Tours to put their stores on Google Maps. 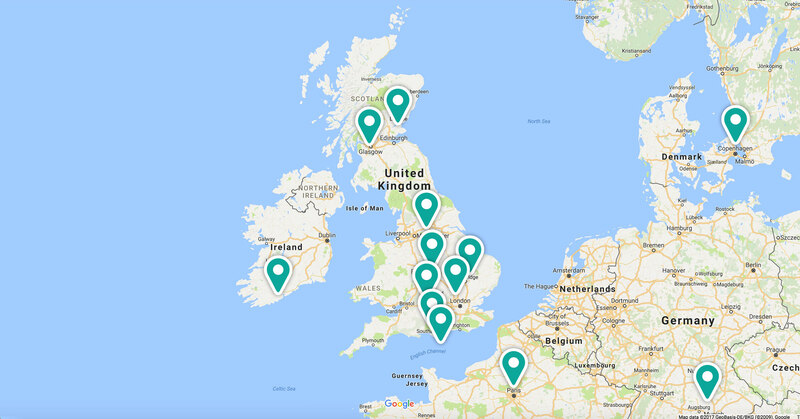 We were delighted to be commissioned to provide Google Street View Virtual Tours for various Warhammer retail outlets throughout the UK and Ireland including Glasgow, Liverpool and Cork as well as several European locations for their flagship stores. 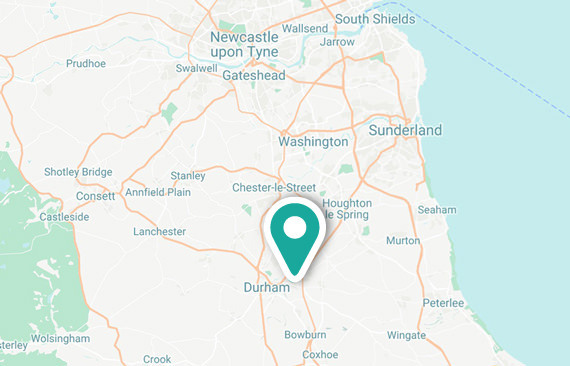 We commissioned the Virtual Tours to enhance the customer experience when visiting our Google pages. 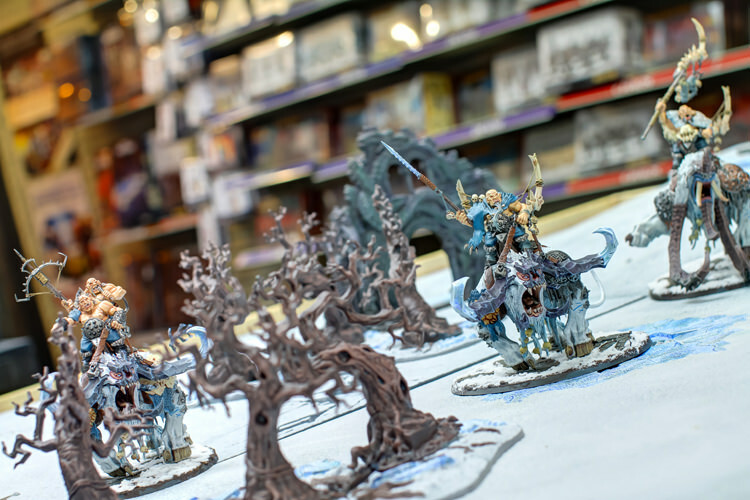 The quality of the photographs and tours on our Warhammer stores we have had done has been excellent.